Restaurants have become trendy, and it’s not just because they’re posting about themselves. In a world where someone’s Coke vs. Pepsi stance is a core part of their identity, people like to flaunt their food opinions even more than their newest Spotify playlist. 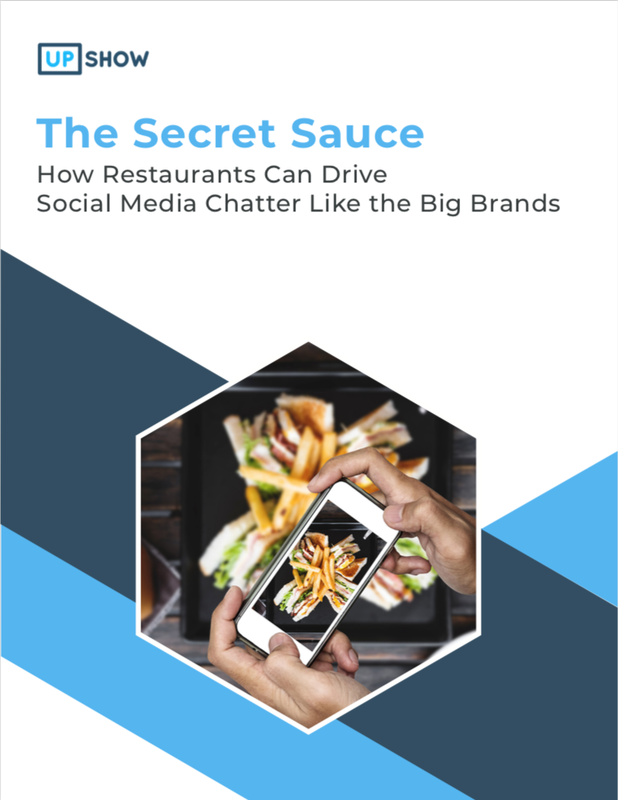 So, with such a ready and willing audience, why wouldn’t your restaurant step-up its social media game? How social media has become your most influential marketing asset. Tips + tricks to becoming a share-worthy experience. Ways to amplify the social media behaviors you want from your customers.